Join the elite. Through a masterclass in Japanese ingenuity. 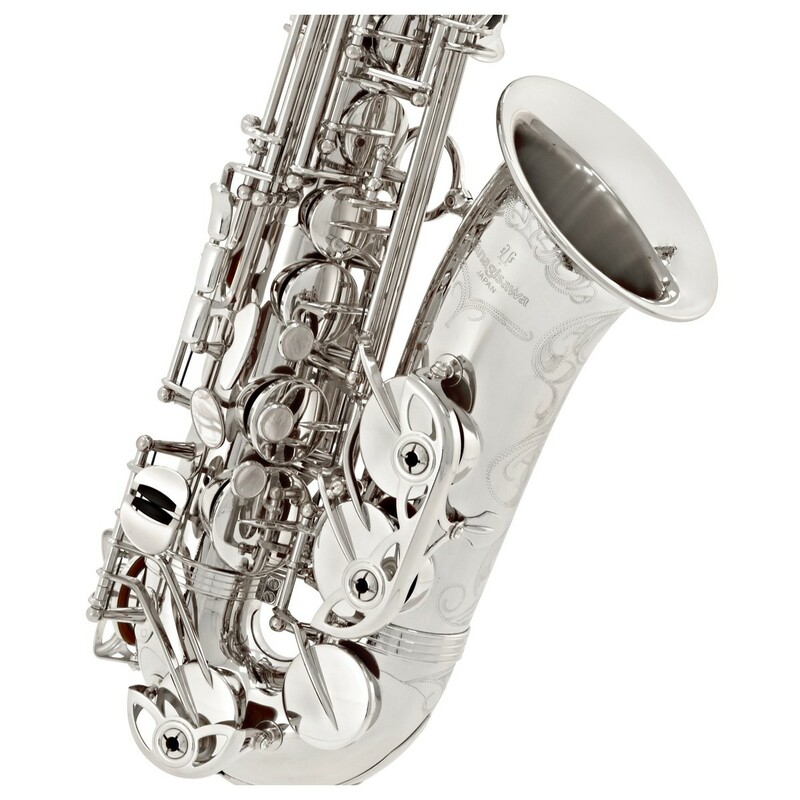 This is what defines the Yanagisawa AWO10S in silver plate. By understanding the needs of musicians, Yanagisawa have been able to make a dynamic alto sax for those who are part of professional circles. To ensure the AWO10S stands the test of time, the mechanism has been built with meticulous detail. The bell keys have been reinforced with double arms to prevent distortion, while the key pillars are sitting on mounted ribs for added overall strength. The fresh design of the AWO10S has resulted in new front F keys, right side keys, and right pinky keys - all for your convenience. And for an added touch of luxury, the bell features uniquely styled engraving which has been painstakingly done by hand. 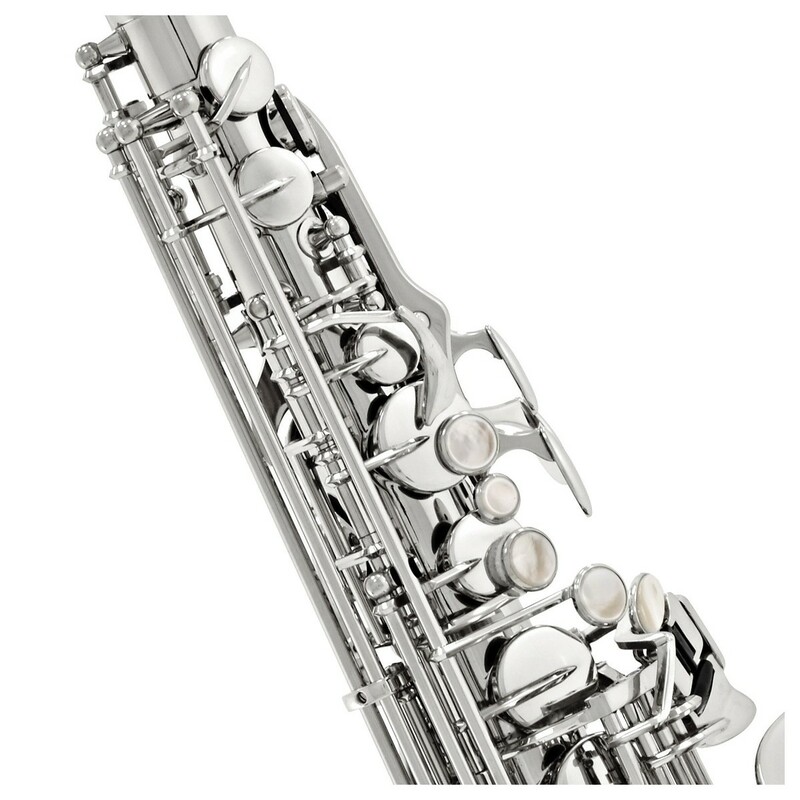 Yanagisawa pride themselves on exceptional build quality. This is why all of their instruments are hand built by experienced artisans in Japan. Small details like the addition of an underslung octave mechanism which is more responsive and quicker, to coating the mechanism in flouroresin to ensure the action is constantly reliable all come together to produce this magnificent instrument. 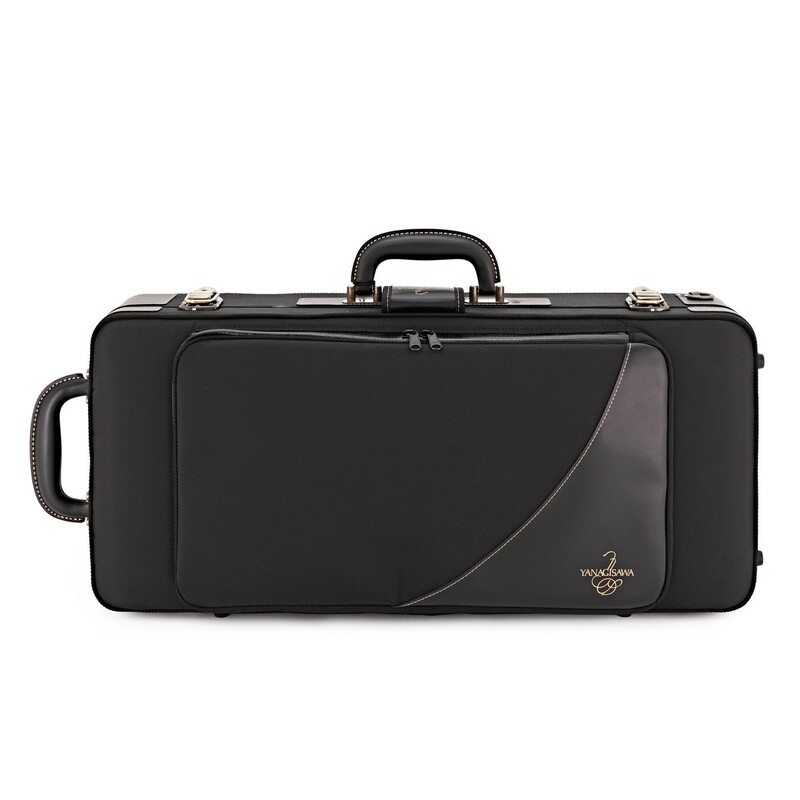 Yanagisawa have redesigned the saxophone's materials to improve the sound of the instrument. 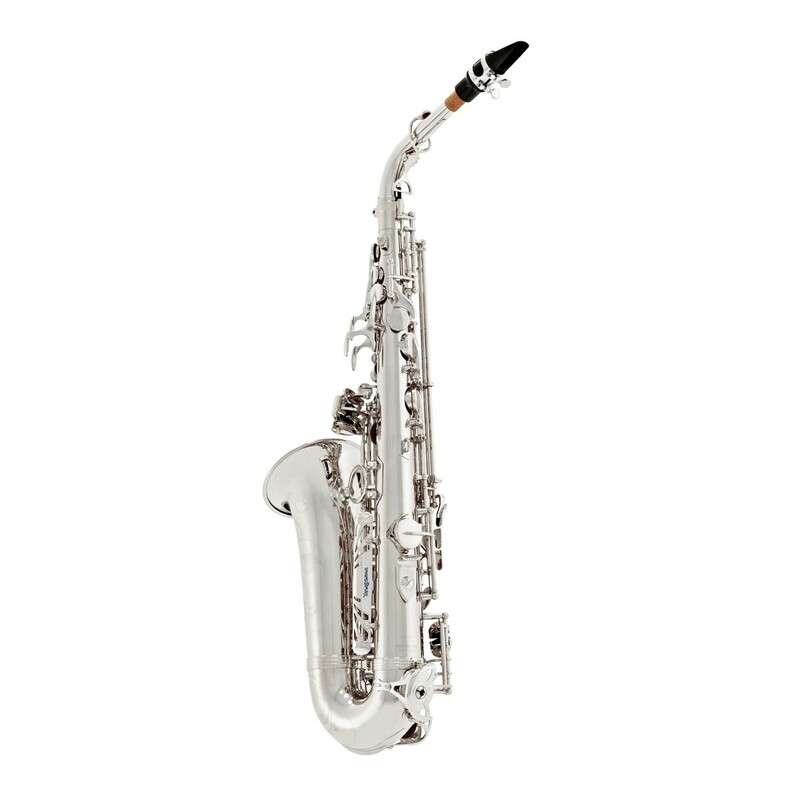 The AWO10S alto sax benefits from a newly designed, newly engineered and specially sourced brass material for improved sound and sonority. To link the bell and body together, Yanagisawa uses a balanced tri-point brace. The balanced brace ensure structural resilience and firm resonance, even during the loudest fortissimos. 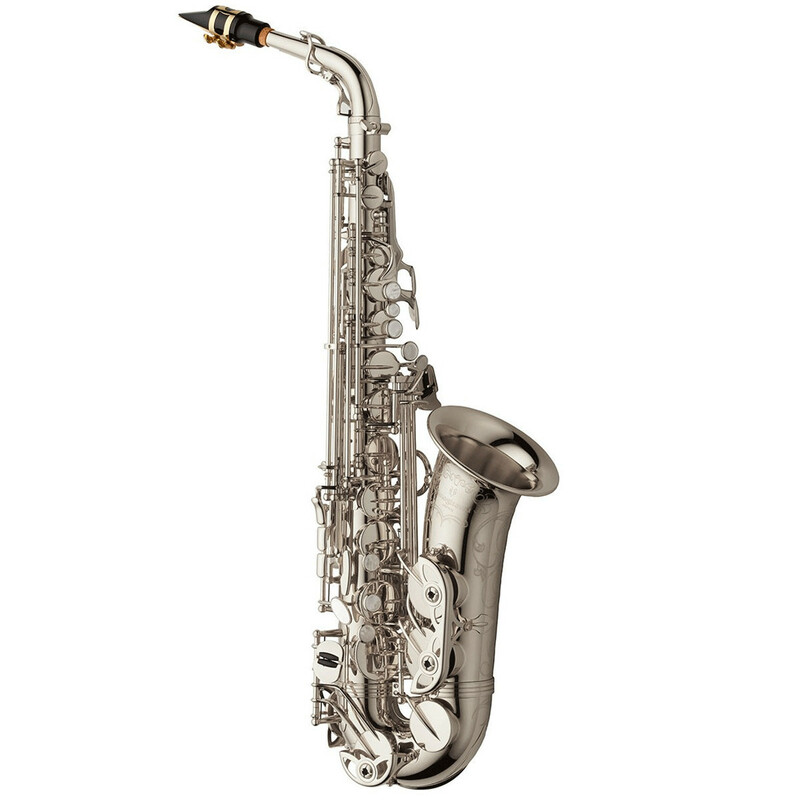 Unlike similarly priced saxophones, the AWO10S uses metal reflectors instead of plastic. These add clarity and improve the response across the entire dynamic range. And once combined with the airtight waterproof pads, you can perform in confidence knowing that the intonation is going to be rock solid. The main reason that musicians choose Yanagisawa is the amount of effort they put into the attention to detail. On the bell of the AWO10S, you will find uniquely styled engraving which has been meticulously done by the Yanagisawa artisans in Japan. Even the key tops they use are made from white shell to prevent your fingers from slipping, even during technical passages. 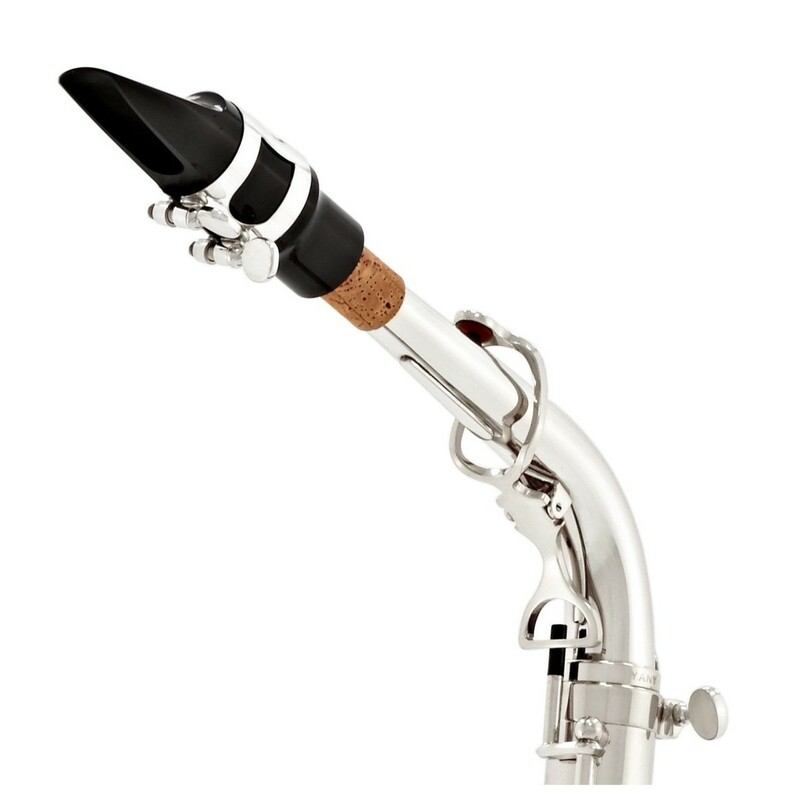 On all elite models, Yanagisawa includes double bell arms. These arms help to keep the tone holes fully sealed by removing the chances of twisting or distortion. 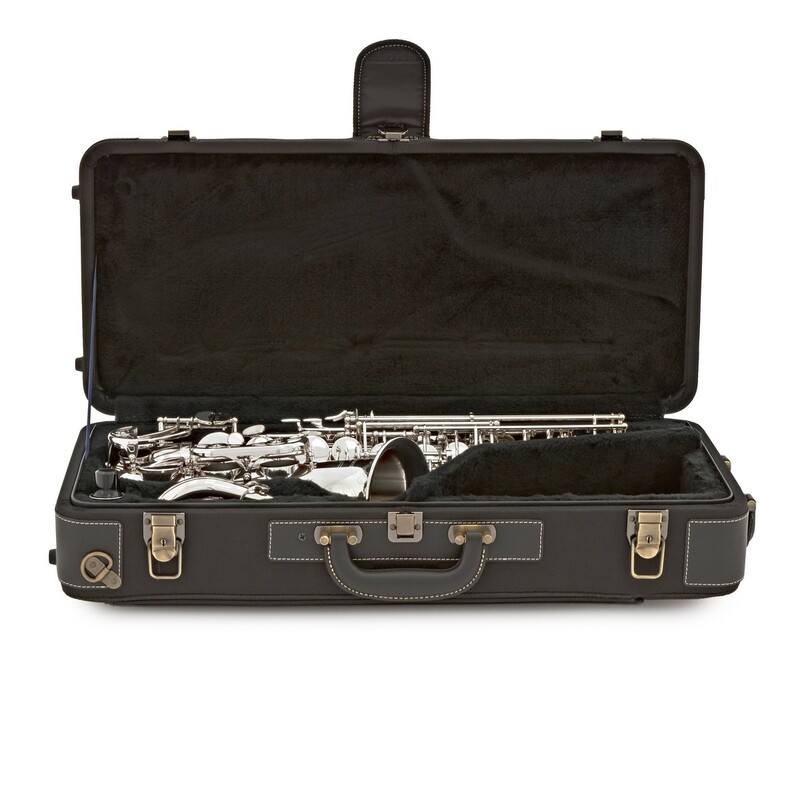 For added strength across all the entire instrument, the keys are mounted to a rib which is then mounted to the body. These sorts of details of essential for professional players, as it means fewer repairs and cheaper servicing costs.